Irondequoit, NY (December 29, 2018) – On Friday night, December 28, police say that a woman was taken to the Strong Memorial Hospital after she was struck by a vehicle. The crash happened on Hudson Avenue when the 72-year-old female pedestrian had been crossing Hudson and was suddenly struck by a vehicle. At this time, the condition of the woman is not yet known. Police say that the driver received tickets for leaving the scene of a personal injury accident. At this time, police continue their investigation of the accident. We would like to, first and foremost, extend our sincere condolences to the woman involved in this accident with the hopes that she will be able to recover from her injuries. 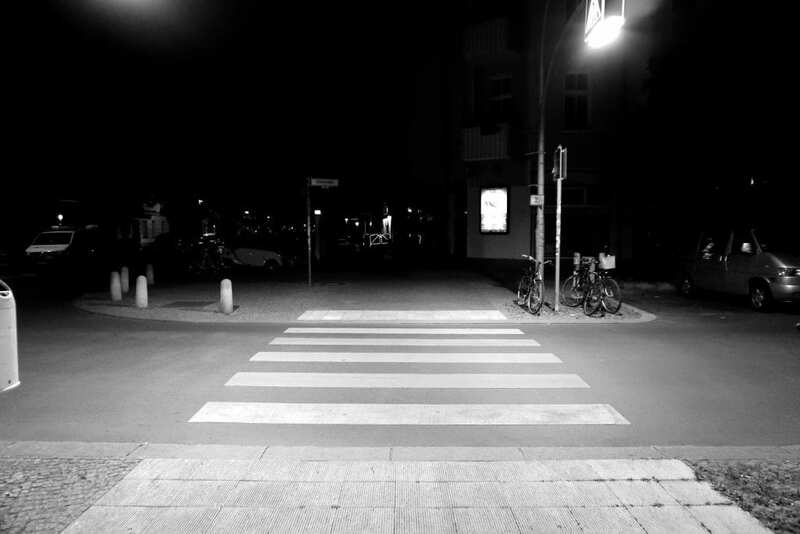 Pedestrian accidents are among some of the most devastating types of New York car accidents due to the fact that pedestrians are some of the most vulnerable parties on our roadways. The detrimental expenses that arise following these accidents can be life-changing in nature. At Hach & Rose, our personal injury attorneys are here to assist those who have been affected by the reckless actions of other drivers on our roads. It is tremendously important to realize that you have many noteworthy rights concerning your involvement in an accident that happened due to the outright carelessness of another party. Receiving injuries in an unexpected accident might be one of the most difficult things you have ever experienced, but you don’t have to stand alone. Contact us for more information at 212-779-0057. We are waiting to hear from you.